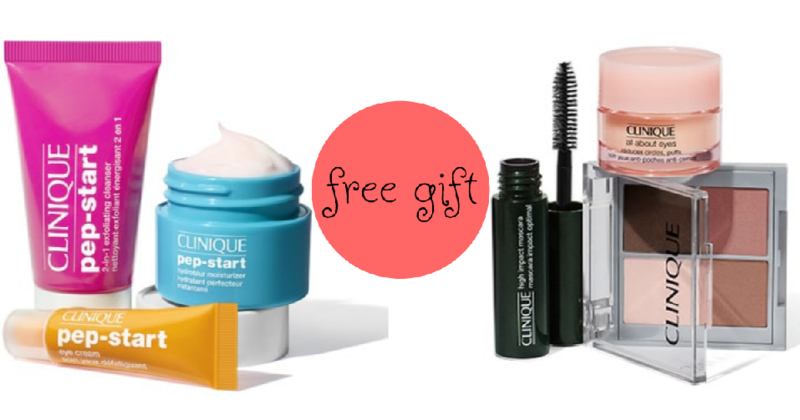 Head over to Clinique where you can get a free 7-piece gift with the purchase of $29 or more (a $75 value). There is no coupon code needed to get this deal. Even better, when you make a $40 purchase, you can score a Free Very Merry Travel Kit with the code MERRYTRAVELS at checkout. Offer valid for a limited time. Free Shipping for Smart Rewards Members.